I haven’t cried over a film like this since The Bridges of Madison County. 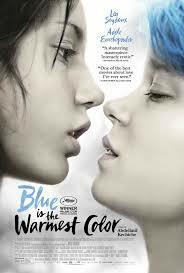 Blue is the warmest color is a passionate love story between two women that contains two of the best performances I have seen in a long time. Stars Léa Seydoux and Adèle Exarchopoulos along with director Abdellatif Kechiche were awarded the Palme D’Or at the Cannes film festival. It has received extremely high praise but also much criticism. I have debated for a few weeks whether or not I would discuss this film due to the controversially graphic love scenes between these two young women, in the current climate of debate over sleazy male directors and the pornification of our culture, but I truly believe that their story is an important one that is told in a powerfully courageous way. I have huge admiration for the actresses’ commitment to their character, and soul bearing honesty. You will have to decide for yourself if this film lives up to the accolades or to the criticisms. I saw the film a month ago and the story has left an imprint on my mind. We are invited into the world of Adèle, a fifteen year old girl whose life changes the moment she crosses blue-haired Emma in the street. We are taken on her personal journey from her painful struggle at high school when she realizes she is different, is taunted by her friends, through ten years of her life as a school teacher’s aide living with the more ambitious painter Emma, to… I won’t ruin it for you except to say that it is a must see. You are taken into their bedroom, their hearts and fantasies and their ugliness and pain. Each shot is a poem, a breath, and a snap shot of their soul. 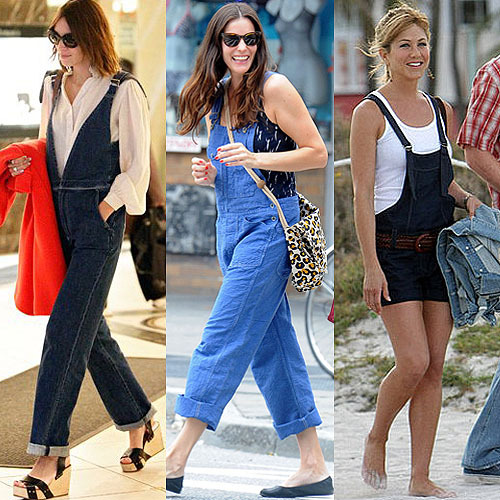 Overalls are back and I am loving it! These pics make me want to buy a pair, chew on some hay and grab a martini! Checkout Madewell. Let’s dream a little… I asked my go-to-gal who travels extensively for business to give us her top 3 recommendations for a Caribbean vacation and here they are! 1) Zen Balinese perfection, relaxation at it’s most luxurious, let’s imagine we had upwards of 1700$ a night to spend here at Amanyara where stars like Beyoncé and Jay-Z go to relax. Rent a private villa with your own chef, pool and deck where you can enjoy the sunset. 2) For attainable luxury and a more lively ambiance, let’s go where the waves are jump in and party ready! They lure you in waiting for you to scream and laugh! 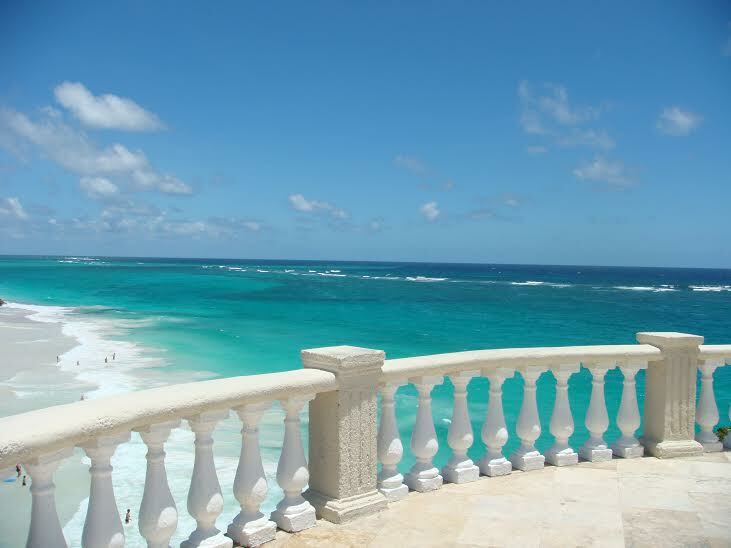 Make sure to select an ocean view, you deserve it. Watch the monkeys play while you enjoy the many pools. Explore the town of “The Gap” to go dancing and eat in fabulous restaurants. 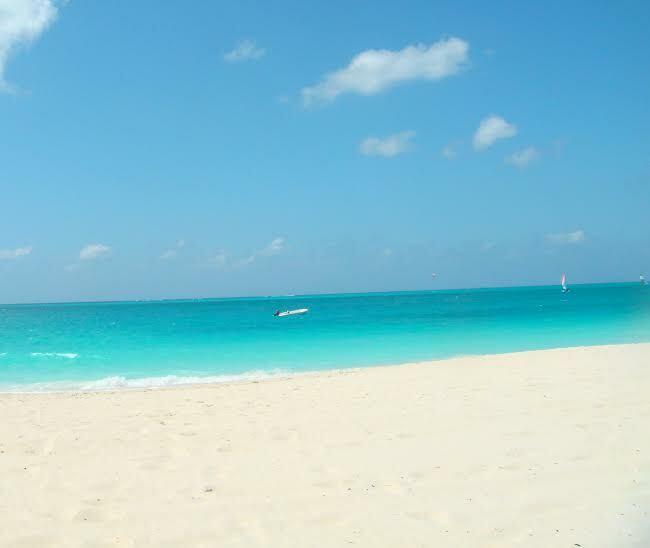 You can also take a “Cool Runnings” catamaran day trip and swim with the turtles. Back on the resort try the delicious restaurants “Zen” for the amazing chicken pad thai and “D’onofrio’s Trattoria” for the great pasta. Your full kitchen will allow you to save and shop at the local convenience store in the “Little Village” for fruit, yogurt and good wine. Enjoy the gospel brunch on Sundays when they bring in a gospel choir! 3) This all inclusive is more budget-friendly and is really fun. 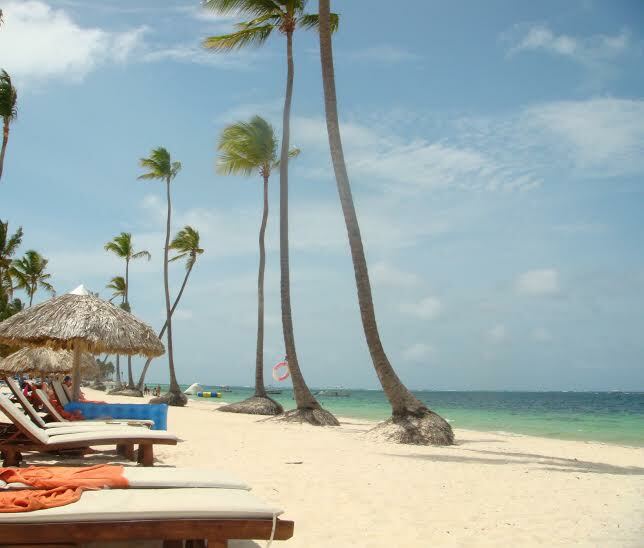 The Dreams Palm Beach Punta Cana, Dominican Republic is the place to go to treat yourself to the amazing veggie ceviche in a martini glass and the famous restaurant “Himitsu” for teppanyaki and good times with the friendly staff. The ocean water is warm but the huge pool is where everyone gathers. Choose preferred club for a larger room, internet, private beach, concierge and lounge. You can enjoy pilates, water aerobics and great shows each evening. Travel tip: always use selloffvacations.com to book your travel for the best deal! Hope you enjoyed this blue love fest! Happy dreaming, travelling, shopping and loving.